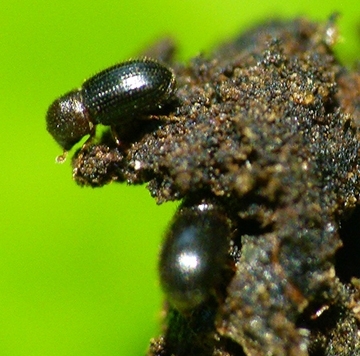 "Protecting American Coffee, Wine and Baseball Bats Through Areawide Integrated Pest Management (AIPM)"
Those catchy words headlined a recent notice of a congressional briefing. What does coffee, wine and baseball bats have to do with integrated pest management (IPM), you ask? 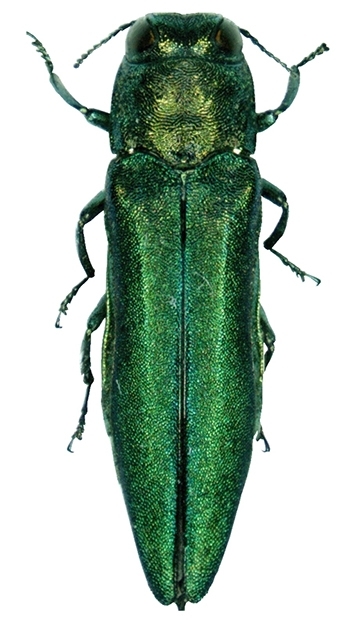 the emerald ash borer, native to Eastern Russia, Northern China, Japan, and Korea, is a forestry pest. So there you have it: coffee, wine and baseball bats. IPM specialist Frank Zalom, distinguished professor, UC Davis Department of Entomology and Nematology and a past president of the Entomological Society of America, played a key role in that U.S. Congressional briefing, held last month in the Rayburn House Office Building. The purpose of the congressional briefing? 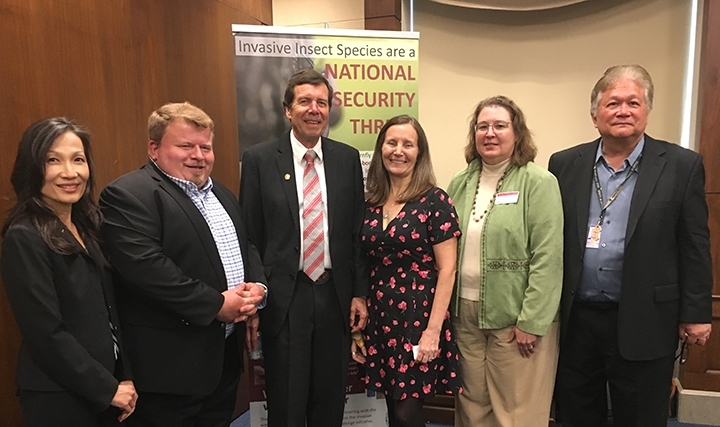 To raise awareness for and increase understanding of areawide integrated pest management (AIPM) and the benefits of a comprehensive pest management policy, particularly as it relates to invasive species, Zalom said. Zalom drew attention to past areawide successes in controlling the yellow fever mosquito, the screw worm fly, and tephritid fruit flies in Hawaii. 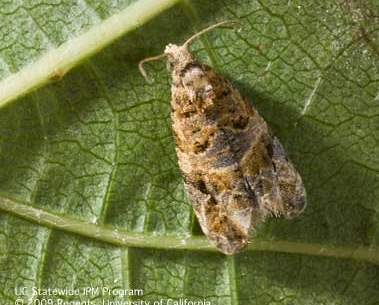 He also described the recently concluded areawide program that targeted the European grapevine moth which had been introduced into northern California, threatening the state's wine industry. Note that Rep. Gabbard, in particular, wants to protect Hawaii's coffee industry from the recently introduced coffee berry borer, and Rep. Yoho, the U.S. citrus industry from the Asian citrus psyllid and the devastating bacterial disease that it vectors. Coffee, wine and baseball bats? The next time you're enjoying a ball game or sipping a cup of coffee or a glass of wine, think about the emerald ash borer, coffee berry borer and the European gravevine moth.